ang napili ng mga taga-hanga: No, it was a classic, and classics look better in Black and white. Would you like to live in The Addams mansion? 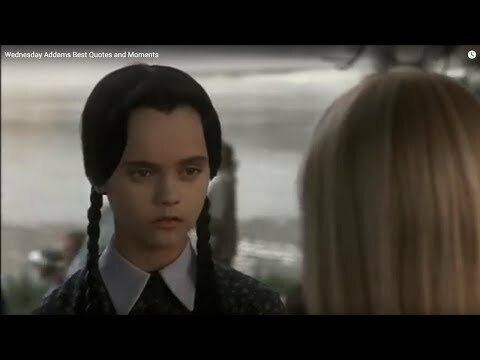 I made a Addams vs. Munsters spot please join! 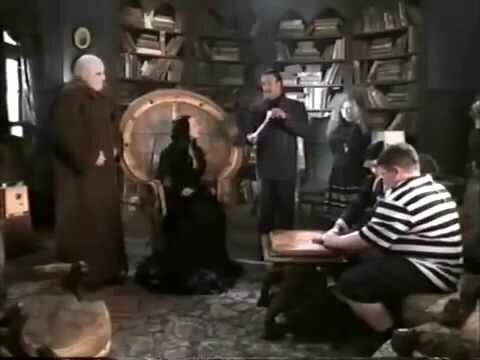 Whats your paborito thing about the Addams Family? Gomez and Morticia loved to spend time together. Whether they were on a picnic, or relaxing in the Play Room; the happy couple relished every moment of their relationship. Sometimes Gomez would get overly horny at inopportune times, for which Morticia would have to calm him down. But she treasured the attention like nothing else, and Gomez knew this. Both of them were always extremely open about their obsession with each other, but whenever they alone, things really got going. 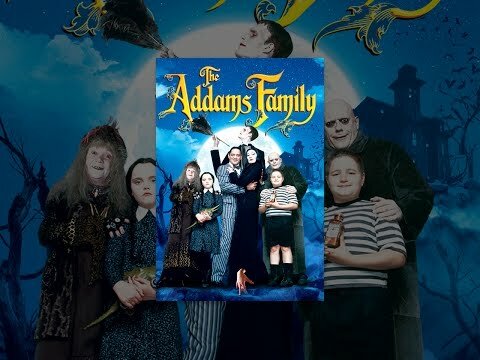 ..::The Addams Family 1964 - 1966::.. This is first series with two young children. 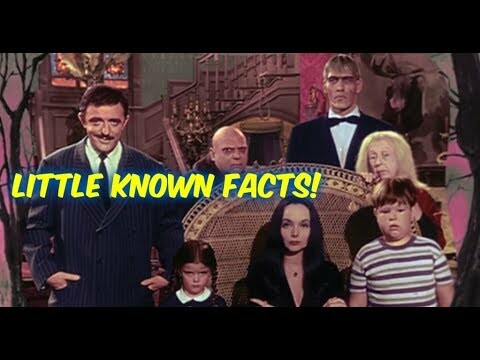 ..::Halloween With The New Addams Family 1977::..
a video ay idinagdag: The ADDAMS Family--Facts You Probably DID NOT Know about the Show! Why do u like it? Battle of the 6 Morticias?? ?